Home Call for Applications Swedish Institute’s She Entrepreneurs 2018 leadership programme for female social entrepreneurs. Are you a woman with a vision? Do you want to develop as a social entrepreneur to lead change? Apply to a leadership programme unlike any other! Between 8 September and 4 October 2017, you can apply to She Entrepreneurs and take your social business initiative to a whole new level. 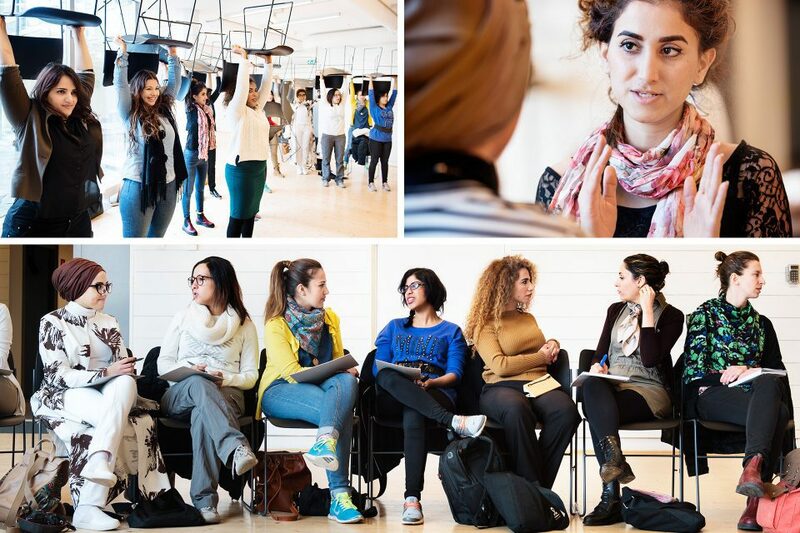 She Entrepreneurs is a recognised leadership programme for young emerging women social entrepreneurs in the Middle East and North Africa region (MENA) and Sweden. meet other women entrepreneurs. Inspire each other and share experiences on common challenges. There is no fee for the programme. Travel, hotel and food expenses are covered by the Swedish Institute. Apply by filling out our She Entrepreneurs Application Form 2018 and by going to our application portal. Only applicants who have submitted a complete application will be considered for the programme. *We may contact the reference persons of the applicants who are selected for an interview. We accept references who speak English, Arabic and French.